With a dog bed in every room and no job or obligations to worry over, it’s hard not to be jealous of your dog’s care-free lifestyle. Their lack of responsibility seems blissful, but that doesn’t mean they’re immune to stress. Dogs get stressed out just like humans do, and like us, high stress levels can seriously affect their health and well-being. Counting to 10 and meditating won’t work for a stressed out dog, but adding probiotics to your dog’s diet is an effective way to help keep their body in balance. If the word probiotic sounds familiar, it’s because you might have read it on the side of your yogurt container, or maybe you take your own probiotic supplement. The best way to understand probiotics is to think of them as friendly bacteria. The GI tract (where food is digested in the body) is full of both good and bad strains of bacteria. The key to good gut health is the body’s ability to balance the good with the bad. Adding probiotics to a diet gives the body the upper hand in the fight to keep the bad bacteria from taking over. Probiotics play an important role in the GI tract and physical health in general. There are billions of these good bacteria strains in the body, and they help to digest food and produce vitamins and minerals. They also keep the immune system running strong and manufacture “feel-good” neurotransmitters to reduce stress. When balance between good and bad bacteria is tipped in bad’s favor, GI symptoms start to show. The most minor symptoms include gas and bad breath, but dogs can also suffer from severe diarrhea, cramps, vomiting, and other signs of stress. The balance between good and bad bacteria is sensitive, and stress puts your dog’s gut health at risk. Rising stress levels can easily disrupt the body’s equilibrium and allow disease-causing pathogens to overwhelm healthy probiotics. 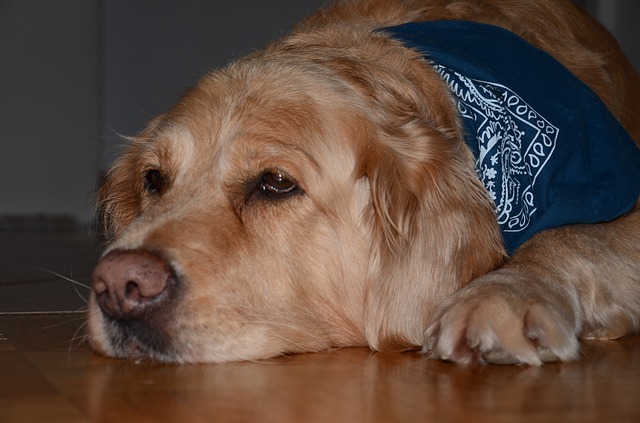 When a dog is stressed, their defenses are lowered, making them vulnerable to health issues. One of the most common stress-related health problems is called stress colitis. It happens when a dog experiences something particularly stressful, and their feelings of anxiety cause intense inflammation in the GI tract. They suffer from diarrhea and general digestive discomfort. The traditional treatments are anti-parasitic drugs and antibiotics, but they usually put additional stress on an already irritated GI tract. Research studies, including one with shelter dogs done by North Carolina State University’s College of Veterinary Medicine, have found probiotics are actually a more effective treatment option and help reduce stress along with the symptoms that go with it. Shelter dogs frequently come down with stress colitis and other stress-related conditions due to the sudden instability of their lives. They’re taken out of their homes, passed between unfamiliar hands, and forced into a kennel in a strange environment. They don’t know where they are or what they’re doing, and their experiences are understandably stressful. Even once they’re adopted, the stress doesn’t magically disappear. They go from one group of strangers to another where they’re expected to follow new rules, respond to a new name, and fit in to a new life. Shelter dogs and newly adopted rescues benefit from a daily probiotic to both help ease stress colitis and to keep gut health in check. Transitions are stressful, but even dogs that are comfortable in their homes suffer from stress. AKC recommends giving a probiotic a few days in advance when you know your dog is about to go through something potentially stressful like being dropped off at a boarding kennel, moving, or going to the vet. Some dogs are more prone to stress than others, and they’ll benefit from a daily probiotic to combat stress caused by every day situations like being left alone during the day or going on car rides. 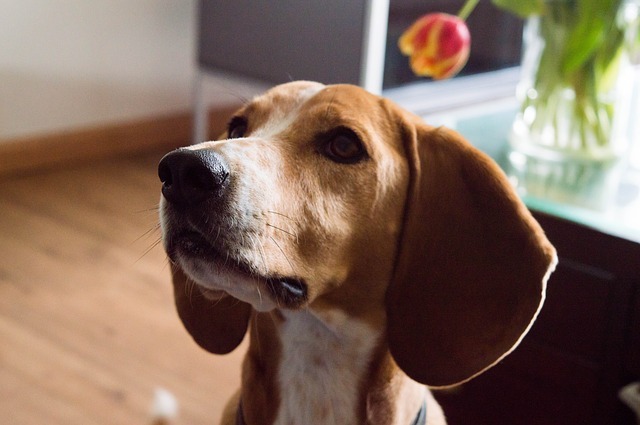 There are several pet food brands that paste the word “probiotic” on their packaging, but dog owners need to be careful about choosing a product that will be the most effective. The manufacturing process of most dry dog food kills living bacteria, and that means any type of probiotic the recipe started with will be essentially useless by the time the food makes it to the store. Here are a few characteristics of a quality probiotic. 1. The strain of bacteria is specifically beneficial for pets, not people. 2. The bacteria in the supplement must be live and able to reproduce. 3. There should be enough live bacteria to colonize the intestines. The recommended minimum dosage per 50 pounds of dog is around 1 billion live organisms. The higher the number on the container, the better, but quality is just as important as quantity. 4. It should be easy to give to your dog—powders and liquids are easy to mix in food and water and benefit the entire digestive tract. When giving your dog a probiotic, try to do it when their stomach is empty so the bacteria have a better chance of surviving the stomach acid. Most dog owners provide the supplement first thing in the morning before breakfast or right before bed. 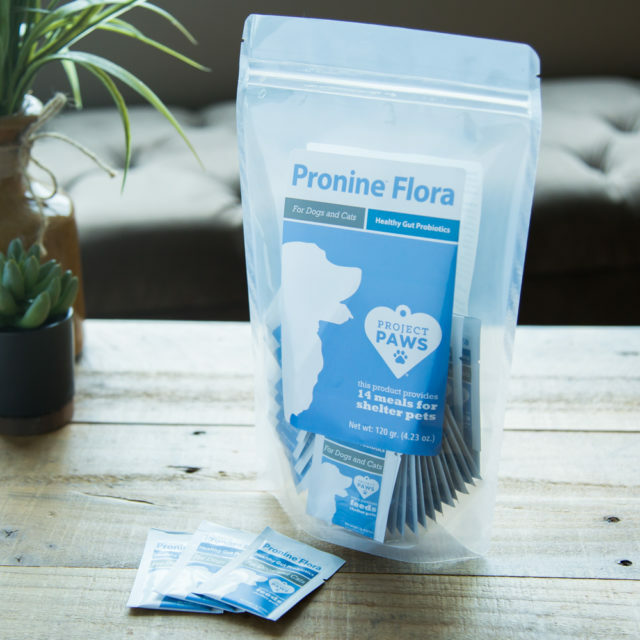 If you’re ready to try probiotics for your own pup, Project Paws® Pronine™ Flora is the most complete digestive supplement available for dogs! The 4-in-1 formula provides maximum benefit while saving you money. It contains probiotics, prebiotics, digestive enzymes, and gut-soothing herbs, perfect for preventing stress diarrhea in your dog. It’s veterinarian recommended and has a tasty chicken liver flavor your dog will love. Plus, each purchase provides 14 meals for dogs in shelters!